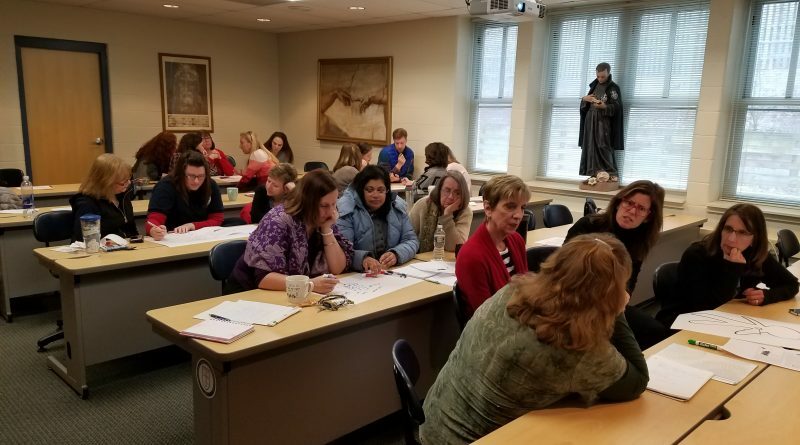 The faculty at Our Lady of Hope Catholic School in Loudoun County Virginia participated in Mental Health Inservice. Mastering Mental Health conducted a three hour workshop on the Mental Health Framework for schools. Teachers participated in activities to learn more about Mental Health Impacts, Response, and Resilience. Schedule Your 2018-19 School Inservice!